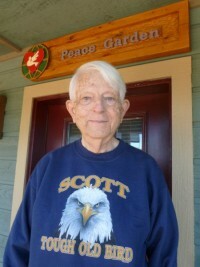 C. B. Scott Jones, Ph.D., is an octogenarian in full karmic payback mode. Thirty years in the military, half in combat arms and half in intelligence, with high marks in both areas, created an aura of mixed hues. His current rehabilitating work in progress has included teaching international relations at three major universities, six years on Capitol Hill (which ledger does that go in?) as Special Assistant to the Chairman of the Senate Foreign Relations Committee, and currently is in his twenty-sixth year of global peace work.